This year again, on saturday October 20, Venice will be hosting the “Grand Prix”, the only regatta in the world that takes place on the inner canals of a city. 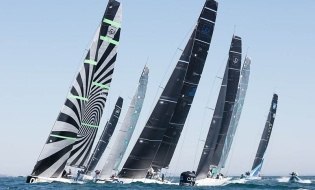 The event promises to be once again very spectacular, with the participation of twelve Maxi Yachts which have signed great pages in the history of sailing, led by internationally renowned skippers and paired with the most famous Venetian hotels. Final award: the Doge’s hat, specially made for the Venice Hospitality Challenge by the historic Murano glassworks F.B. Signoretti. Venice will experience days of sport, lifestyle and luxury, while having a special respect for nature and the sea in particular. The Venetian Yacht Club, promoter of the race, will support One Ocean Foundation, the international project launched by the Yacht Club Costa Smeralda for the protection of the seas and spreading awareness on the urgent problems of the marine ecosystem. The skipper Mauro Pelaschier, at the helm of the 36-meter Maxi Yatch Viriella, will be the ambassador of the Foundation and the Charta Smeralda, which all the participating hotels invite to sign: www.1ocean.org. The fleet will be based in Marina Santelena, while the San Marco basin, focal point of the route, will allow the public to follow this competition from the shores. 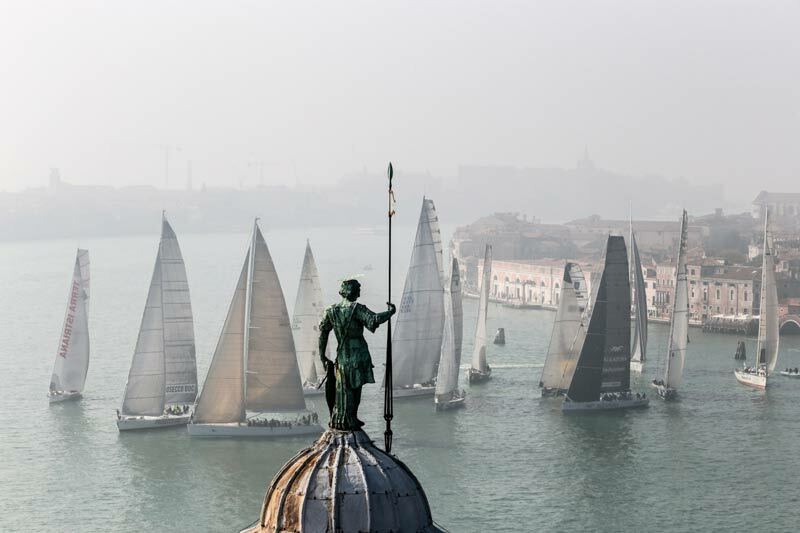 The regatta will start at 1.30 pm on Saturday October 20: departure and arrival from the San Marco basin towards the Lid with buoys positioned between the Lido and Sant'Elena and in front of Punta della Dogana; the latter will consist of a platform that will host an electric AUDI car. 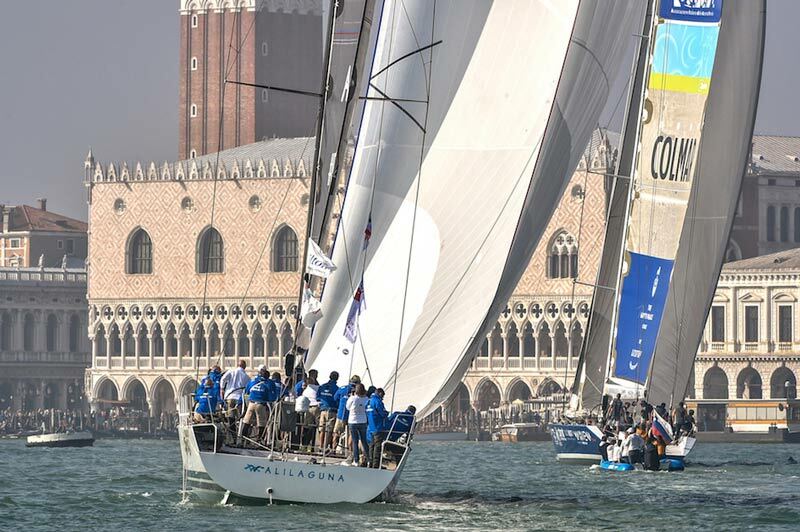 As always, the regatta will touch the most evocative points of the Serenissima: Piazza San Marco and the Basilica, Palazzo Ducale, the gardens of the Biennale, the Island of San Giorgio Maggiore and the Giudecca Canal. 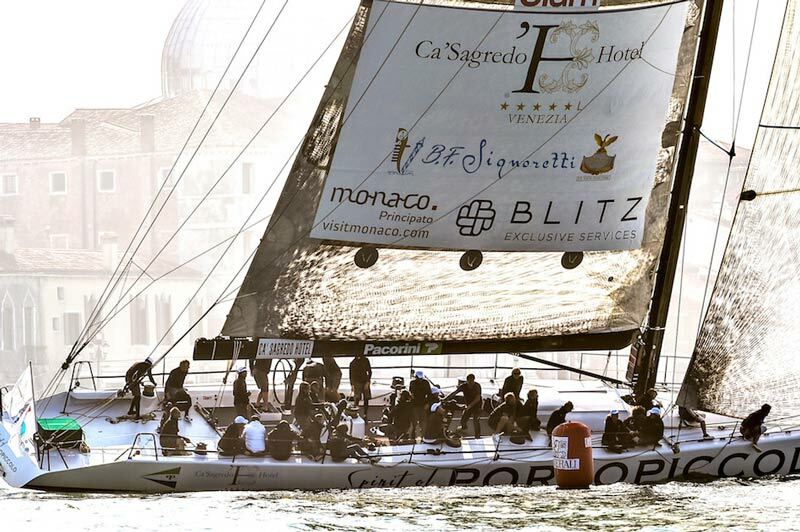 The award ceremony will take place at 4.30 pm, at the VYP Venice Yacht Piers wharf.